Shelf Image Recognition Quick and effective way to measure and understand your in-store execution metrics. 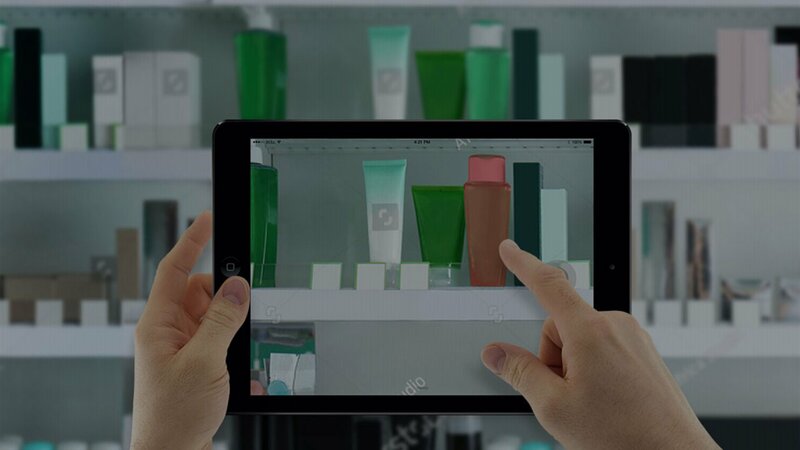 Get quick insights about your retail execution based on an instant photo of the shelf. HERMES Shelf Image Recognition uses the strong and revolutionary solution developed by Lab4motion, one of the global leaders in still and video image recognition technologies. Shelf Recognition simplify the way you analyze product availability, facing, planogram compliance, share of shelf, and other insightful data. All is done during the in-store visit in just a few seconds based on instant photos of the shelf. Automatic Product identification has never been so quick and easy. Hermes provides via its embedded image processing technology a 95% accuracy rate. Measure with ease compliance of product placement on the shelf! Self-learning algorithms take productivity to the next level. Identify all types of SKU’s and take good use of different automatizations which allow multi-photo expositions to be captured and analyzed in one go. Capture greater and more accurate insights from every store visit. Take a deep and comprehensive look into the overall cause and effect of your operational decisions on conversion, promotions and sales as you have never done before. Data is King. Gain speed and flexibility in collecting and analyzing large amounts of data coming from many different sources. Discover the effects of your product placement, facing or new packaging on customer behavior. Grow your sales and enrich customers experience by gathering useful information that you can use to improve any aspect of your product interaction with customers. You now have the means to be sure that your products get noticed! Get real-time information and consolidated feedback on planogram compliance. You can get feedback within minutes or one day. It is all up to you what you chose! Say bye-bye to inconsistent data. Eliminate the bias, subjectivity and error of the manual audit process while concurrently allowing users to increase the types of metrics captured during in-store visits. Increase your KPIs. Improve in-store productivity and gain real time visibility into product performance and customer behavior at the shelf. Assess the customer journey, customer experience, and customer service at a very detailed level. Use data from HERMES to provide the ultimate shopping experience for customers and increase your brand engagement to a whole new level.